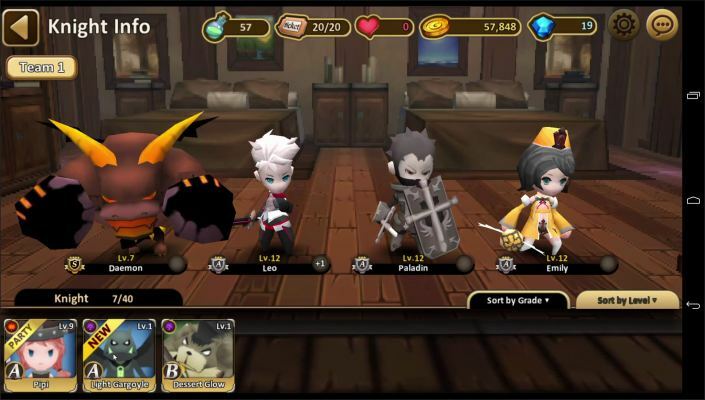 Crasher is a Free-to-play Android, Role Playing MMO Game MMORPG, featuring Real-time battle, field PK, Arena. 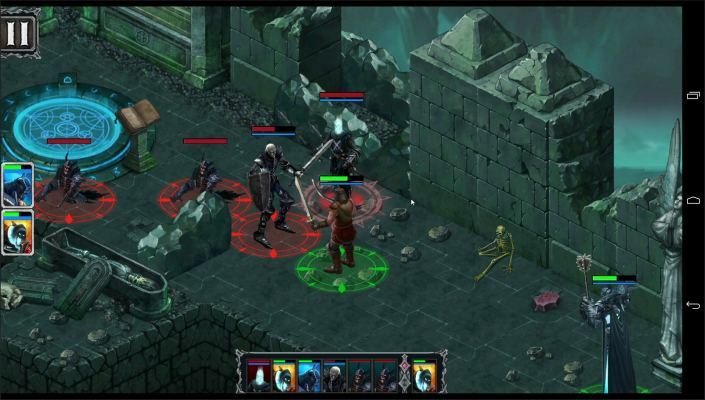 World of Dungeons is a Free-to-play Android, Turn-Based (TBS) Role Playing Multiplayer Game. 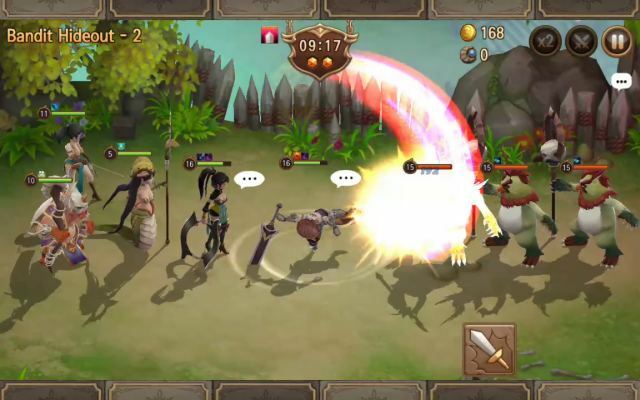 Kungfu Monkey-Global is a Free-to-play Android, Role-Playing Multiplayer Game about monster hunting. 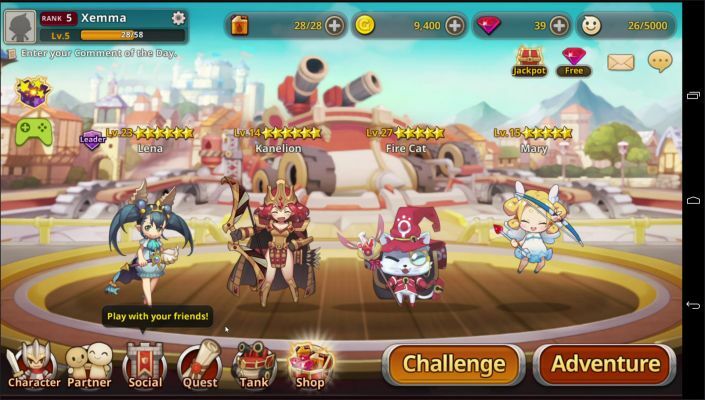 Destiny of Thrones is an Android Free-to-play, (Multiplayer Online Battle Arena) MOBA Game featuring more than 50 heroes from fierce warrior to powerful wizard. 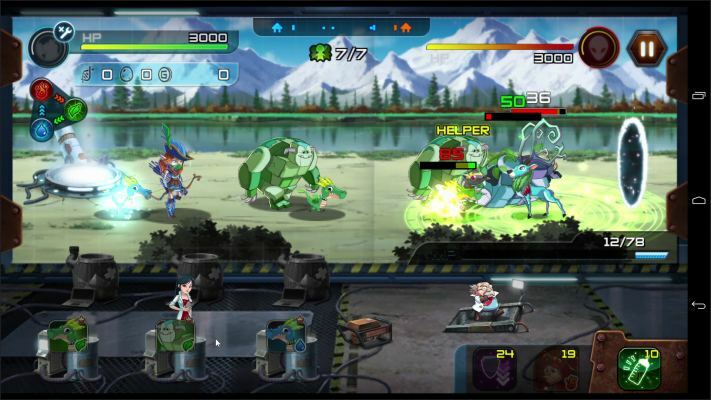 Monster Builder is a Free-to-play Android, Monster Collectible, Battle Role-Playing Multiplayer Game (MCBRPG), and intense Strategy gameplay, hopeful for players eager to save the world. 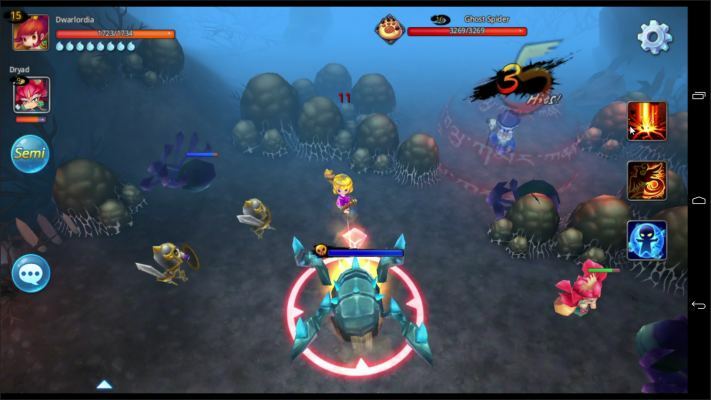 Monster Sweeperz is a Free-to-play Amdroid, Arcade Shooter mobile RPG Multiplayer Game. Phantom of the Kill is a Free-to-play Android, Turn-Based Tactical RPG (Role-Playing) Multiplayer Game in Neo Tokyo, the year 2200 world. 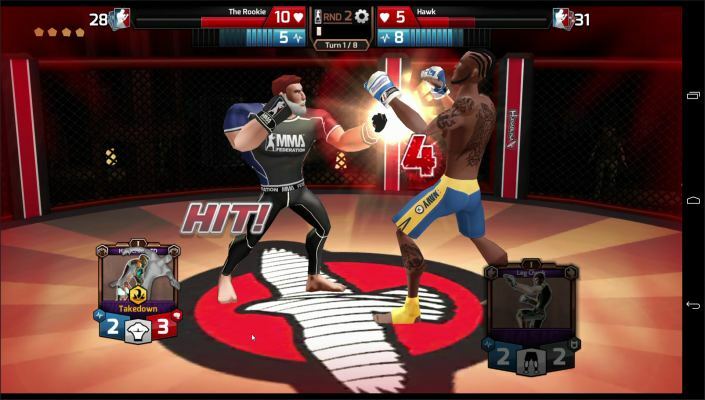 MMA Federation is a Free Android, MMA (Mixed Martial Arts) Sport Multiplayer Game featuring Turn-Based (tbs) Fights that are easy to learn, difficult to master and brutally addictive. 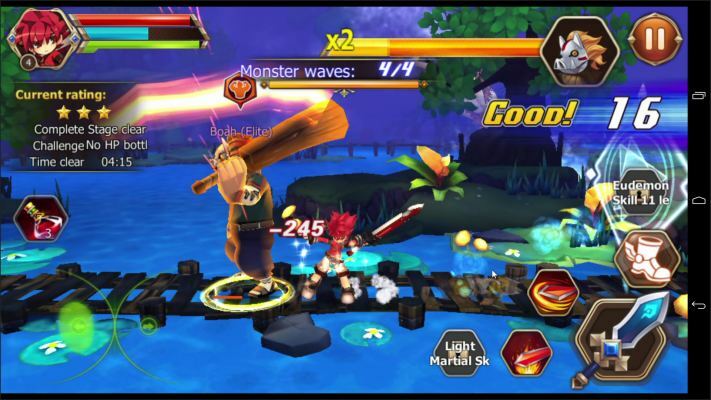 Elsword Evolution is an Android Free-to-play, side scroling Anime, Action Multiplayer Game featuring awesome, 3D graphics. 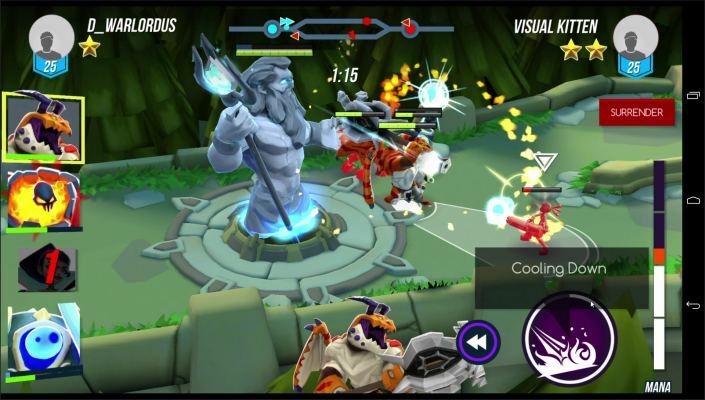 Heroes of the Rift is a Free-to-play Android, 3D Action Role-Playing Multiplayer Game where you slay the demons and restore humanity. 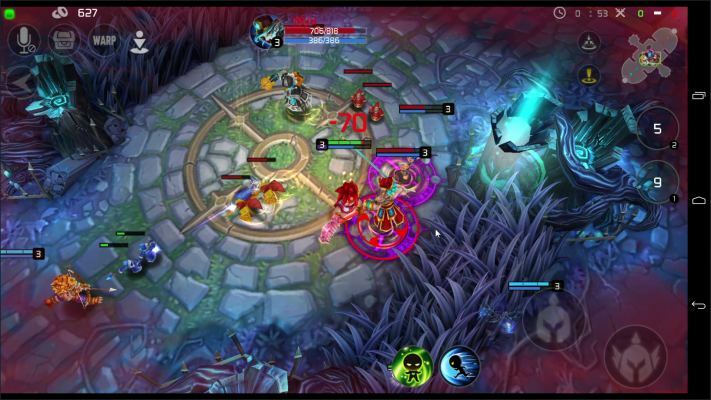 Titan Brawl is a Free-to-play Android, MOBA (Multiplayer Battle Arena) Game. 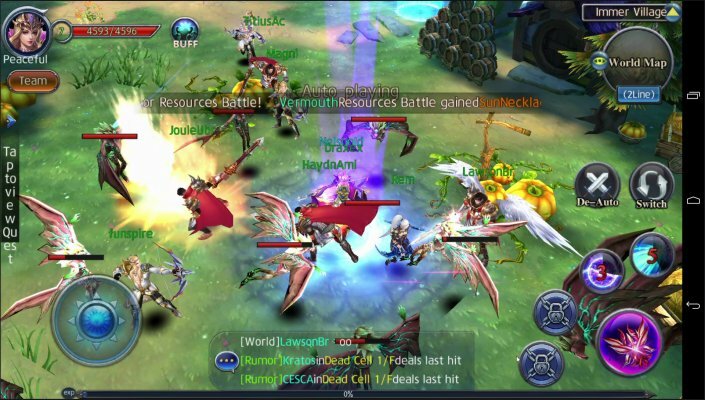 Heaven Knights is a Free Android, Action RPG (Role-Playing game) Multiplayer Game featuring 3-D environment, beautiful graphics and flashy effect animations. 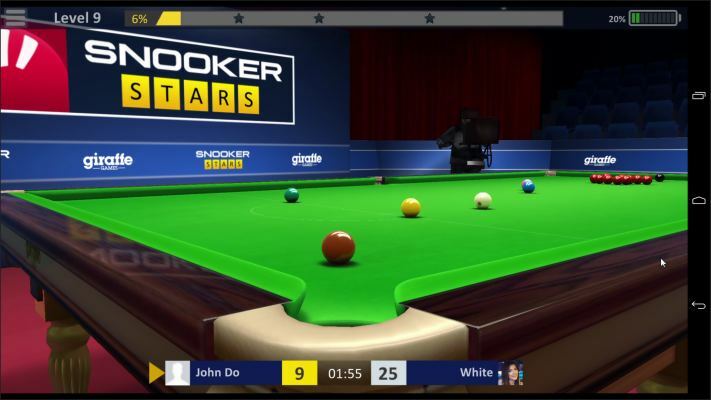 Snooker Stars is an Android Free-to-play, Sport Snooker Multiplayer Game featuring realistic Snooker simulation. 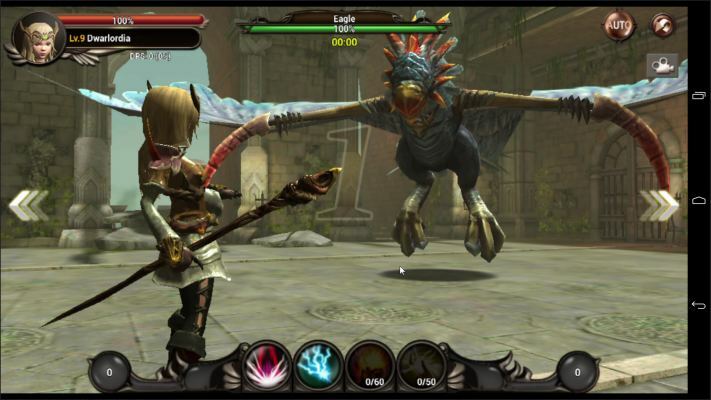 Tome of the Sun is a Free-to-play Android, fast-paced Fighting Action Multiplayer Game combined with extended Role-Playing elements. 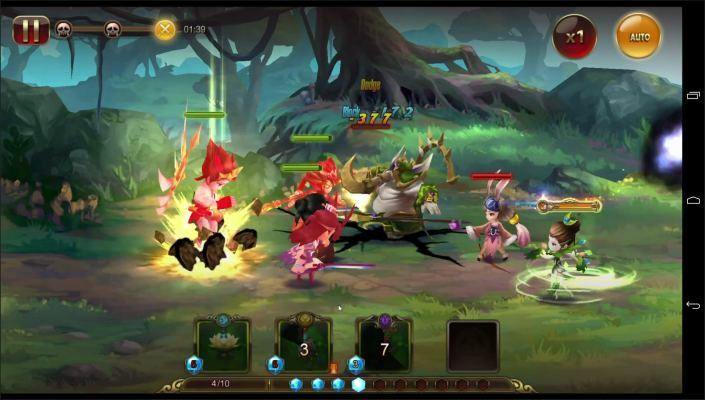 Luna Chronicles Prelude is a Free-to-play Android, Role Playing Multiplayer Game in a land driven to insanity, adventure in the realm of Luna.